Not only do the six locations from Los Angeles to Tokyo carry the best in current drops, they also shelve the sick collaborations UNDFTD churns out on a monthly basis. 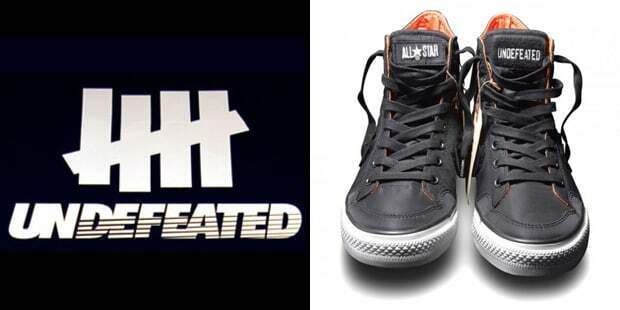 Besides footwear, UNDFTD as a clothing brand has established itself as one of the marquee names in streetwear. With Eddie Cruz at the helm, don't expect this mark to be losing anytime soon. In the "What About Bob?" episode of Entourage, Turtle tries to score limited edition Air Force 1's from UNDFTD.